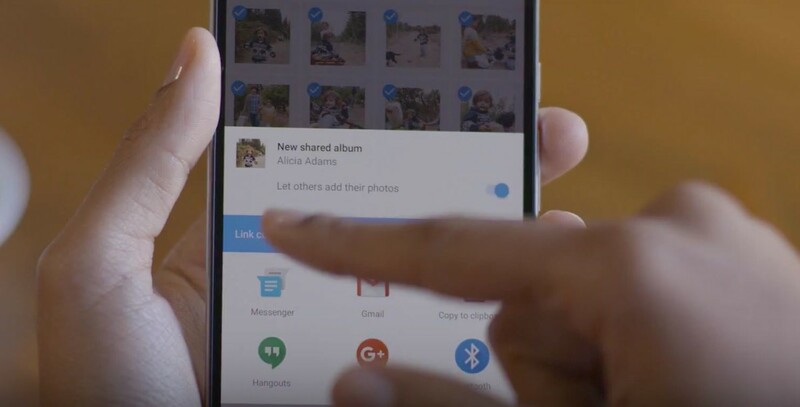 Google Photos is making it easier to create photo collections with family and friends. The company today introduced Shared Albums, which are pretty much exactly what they sound like. Now when you share an album with someone via a simple link, they can join in and add their own photos or videos, as well as sign up to be notified once new photos are added. It can easily let you pool photos together from a trip or party, or create extensive family albums. You can also import photos from these shared albums onto your own personal library for easier access with the rest of your images. Shared albums are rolling out today for everyone on the Android, iOS and the Web.